The Suzuki GSX-S750 has been updated for the 2019 in international markets and the street-fighter gets new colour options on offer. The in-line four ppt offering now comes in a blue paint job with green and white highlights and a white and blue colour with black cladding on the fuel tank. The bike is also available in the full matte black paint scheme that sports blue highlights and is complemented by a matte black finished exhaust to complete the look. The new colours replace the existing black/red and black/blue colours options on the 2019 Suzuki GSX-S750. 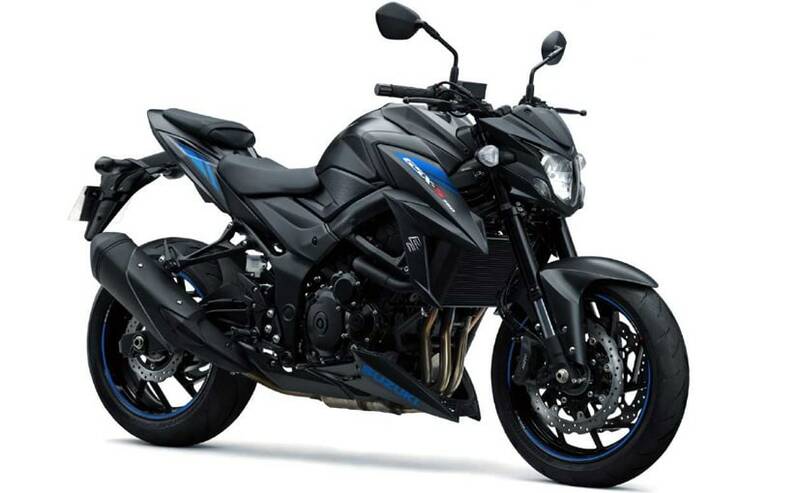 Suzuki Motorcycle India has introduced the 2019 edition of the GSX-S750 in the country. 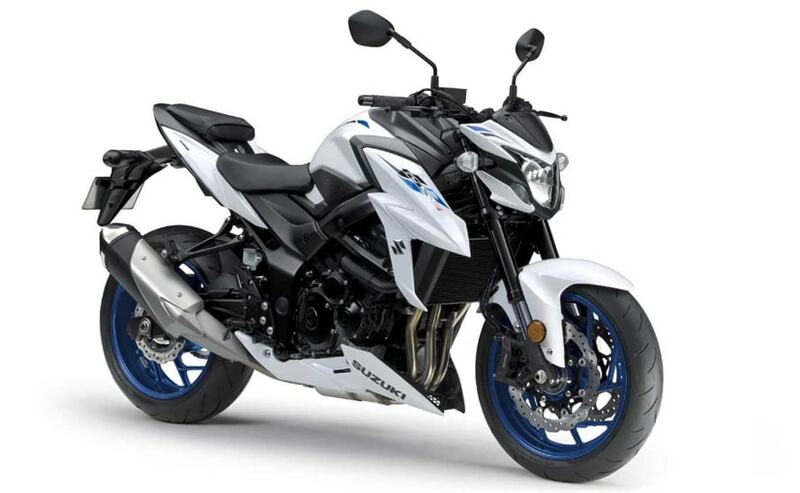 The 2019 Suzuki GSX-S750 street-fighter is priced at ₹ 7.46 lakh (ex-showroom), same as the last year's model, but is now available in two new colour options - Metallic matte black and pearl glacier white - with updated graphics. The new colours were introduced on the 2019 edition globally in February this year. 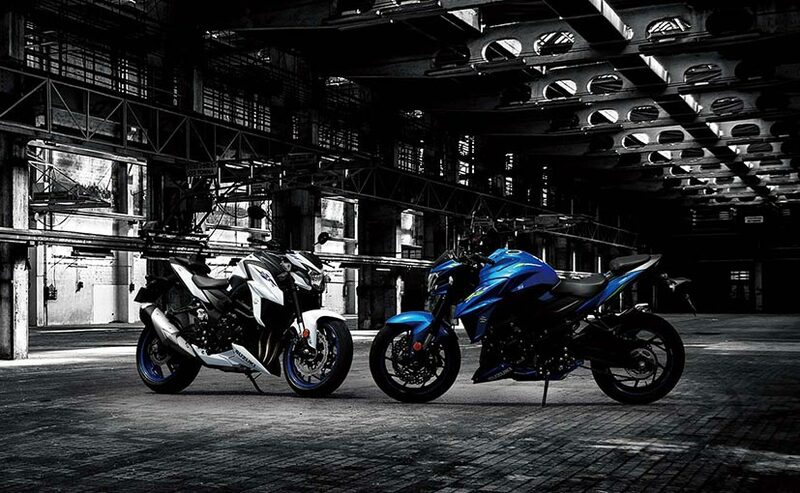 Mechanically, the 2019 GSX-S750 continues with the same in-line four-cylinder engine and the GSX-S1000 inspired design language also remains the same as well. 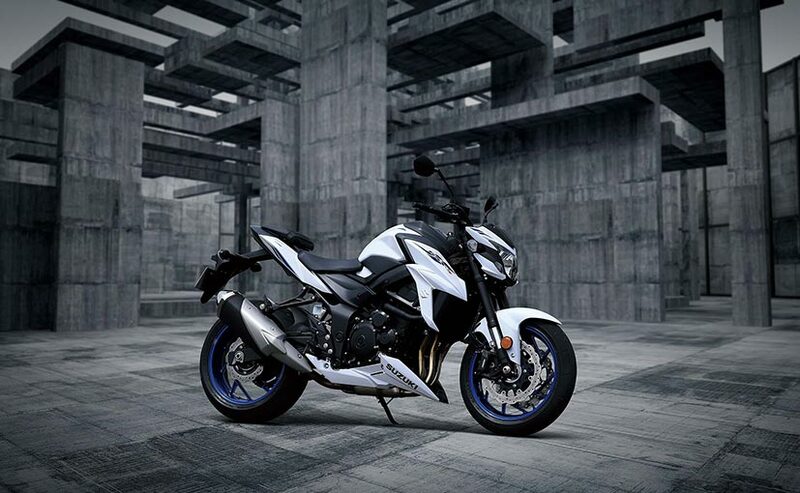 The new GSX is available for bookings at Suzuki dealerships pan India.